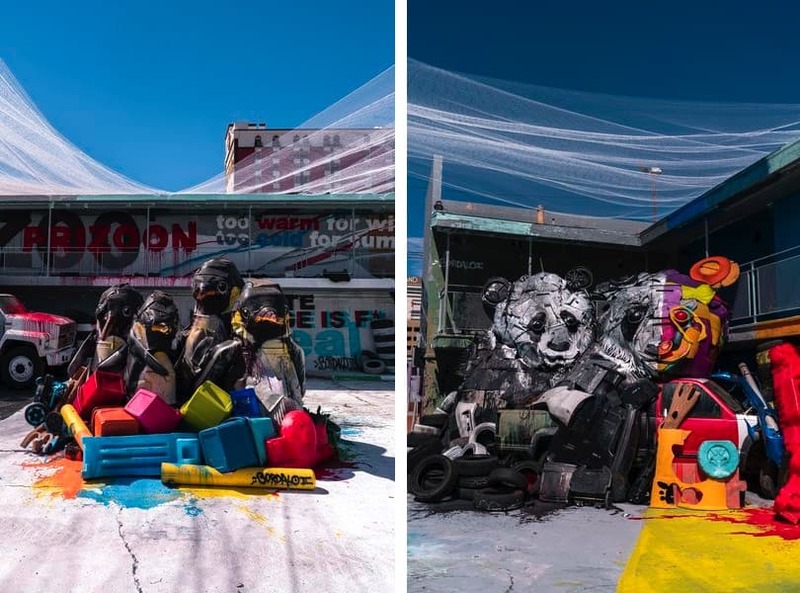 A Justkids-Curated Zoo Parody by Bordalo II Sees Light in Las Vegas! 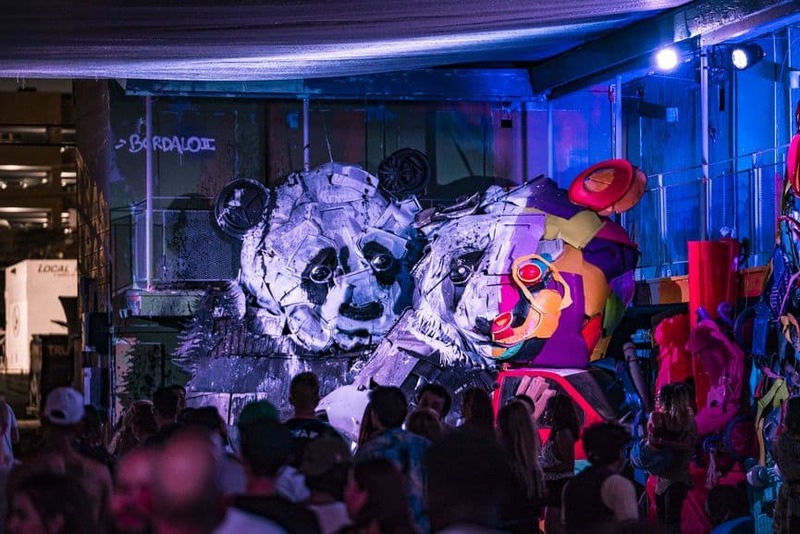 Tackling a socially relevant issue of plastic waste, the Portuguese street artist Bordalo II is scratching the nerves of our time. Using various discarded objects, he creates installations that depict animals that are possibly perishing to the effects of such waste existing in their natural habitat. 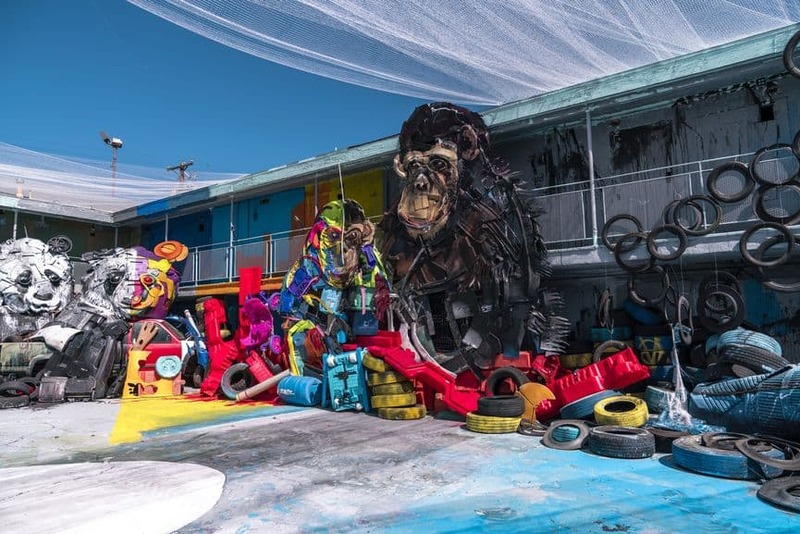 The artist has recently created his most ambitious trash animal installation to date in Las Vegas, debuting a 10,000 square feet world of trash in an abandoned motel in Downtown Las Vegas, on display during Life Is Beautiful Festival. 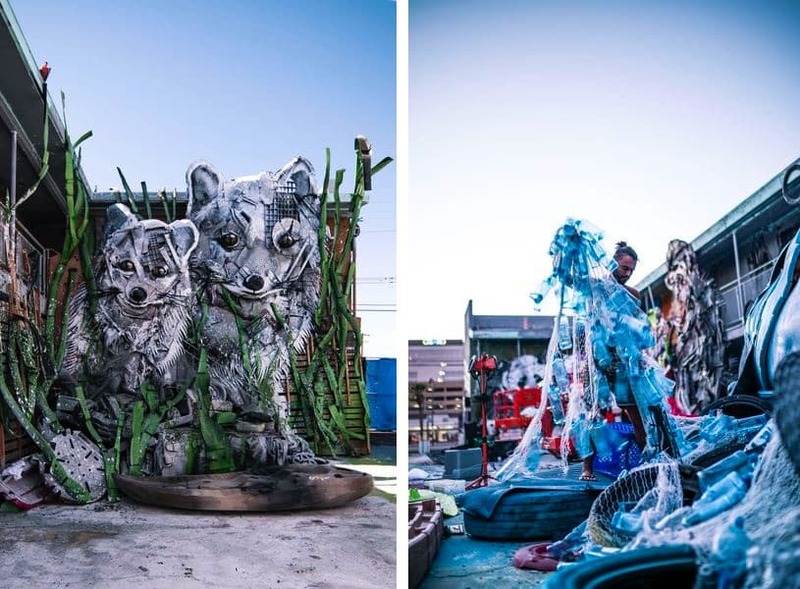 Produced by global creative house Justkids and titled Wild Wild Waste, the installation is a stunning zoo parody which aims to draw attention to the human waste production and the commodification of animal habitats. Charlotte Dutoit, Justkids curator, explained that the artist created a fantastic, playful installation out of trash we refuse to be responsible for. 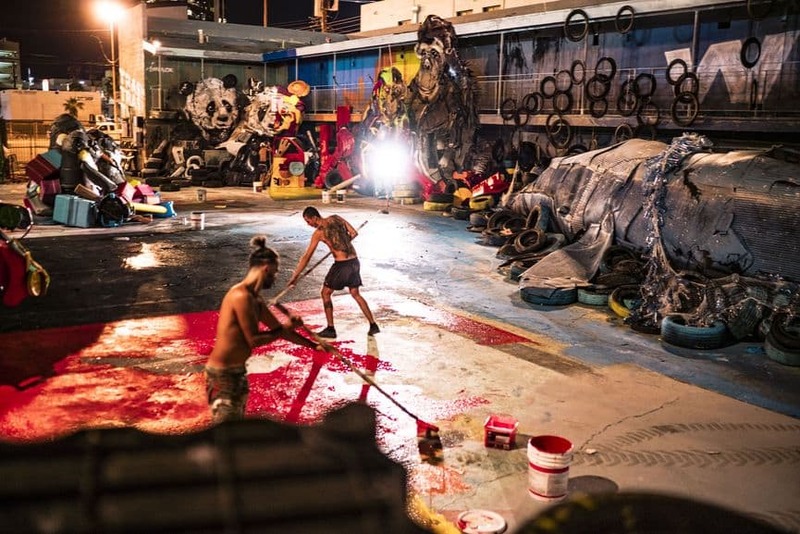 A Lisbon-based artist, Bordalo II gained prominence around the world for his keen artistic eye, but also the media he has chosen to work with. 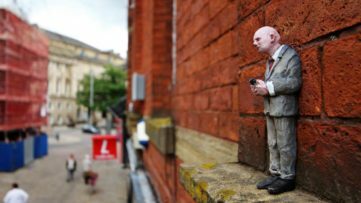 With his art, he engages in a dialogue about an issue which should concern us all. Collecting various discarded materials natural to each city he visits, such as plastics, old tires, appliances, aluminum cans, and imperishable objects, he uses them to create impressive and vibrant sculptures and reliefs he describes as Trash Animals. 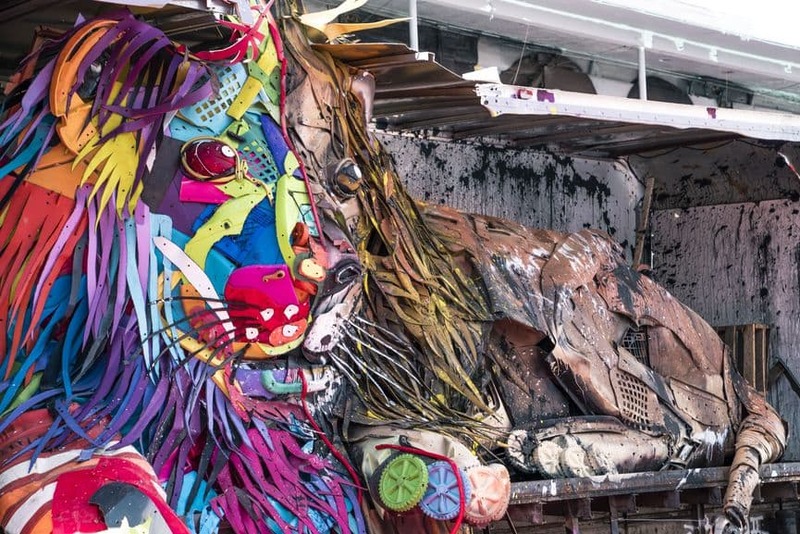 The animals that Bordalo II depicts are directly affected by the junk they were made of. 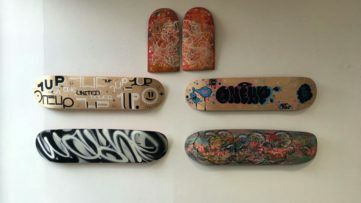 In this way, the artist aims to encourage viewers to consider the true nature of humanity and other forms of life which are directly affected by our systemic waste production. 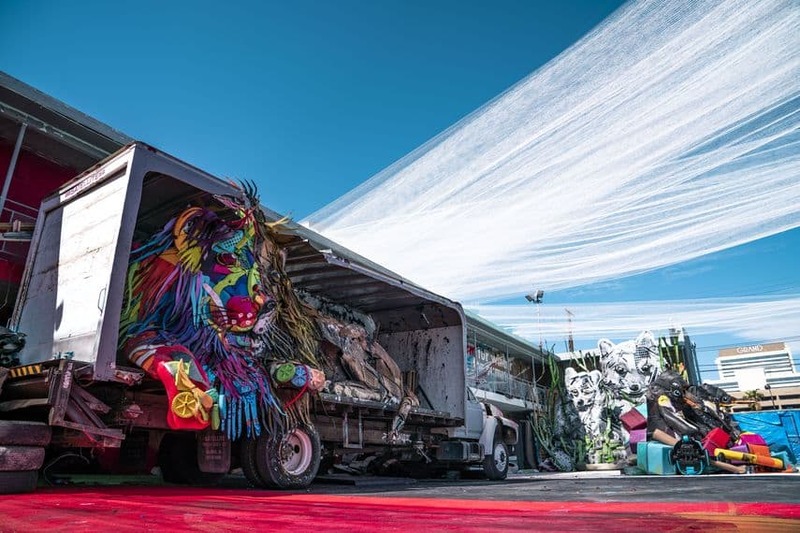 Inspired by the rejected, the broken, and the wasted, Bordalo II created his biggest installation to date, questioning our relationship to waste and our responsibility. 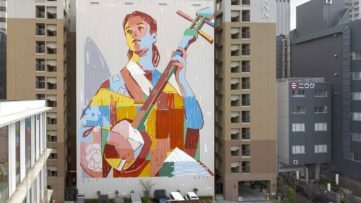 The project has been prepared in secrecy at the site over the course of five weeks, resulting in an impressive and eye-popping work of art. 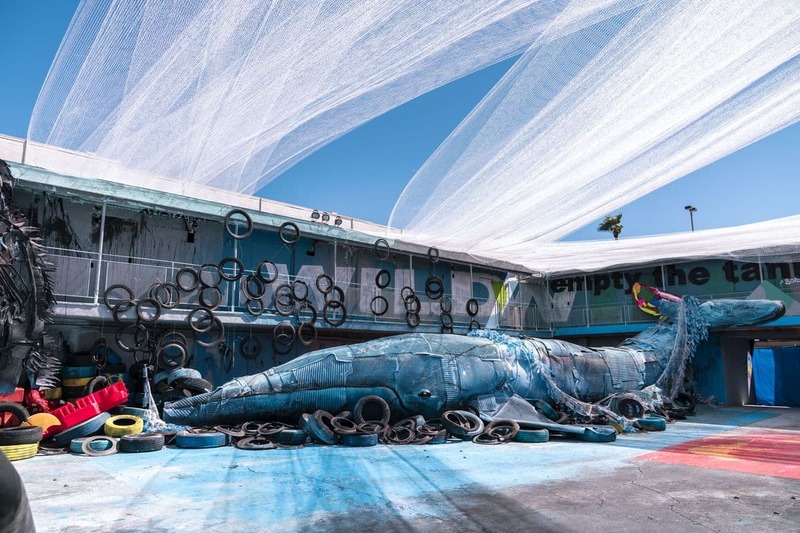 A lion confined in a truck, a penguin flock stacked on plastic cubes, a whale tangled up in a fishing net, a panda family made out of cars, some white foxes and monkeys – these are the scenes captured in this unique plastic kingdom. Creating a massive and truly poignant work, the artist has outdone himself. 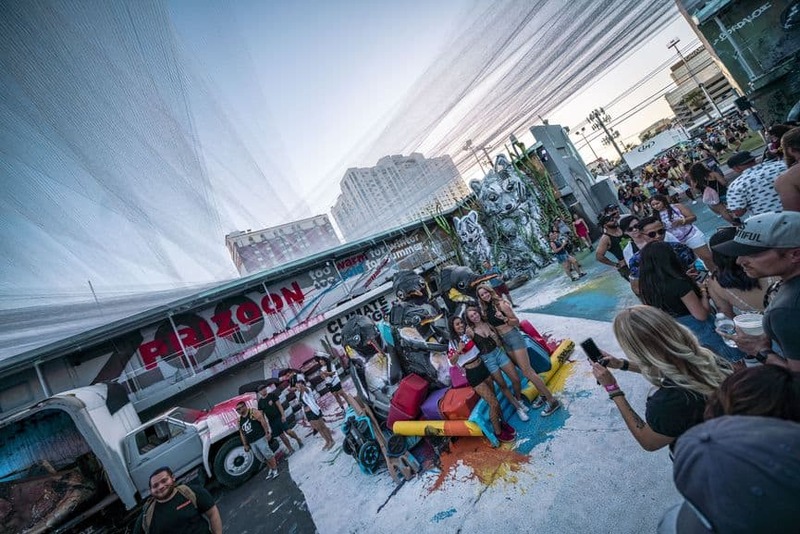 The installation was part of the sixth edition of the Life is Beautiful Music & Art Festival which took place in late September the streets of Downtown Las Vegas.